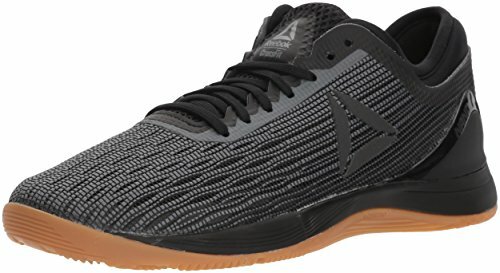 What Activities Can Cross Training Shoes Be Used For? 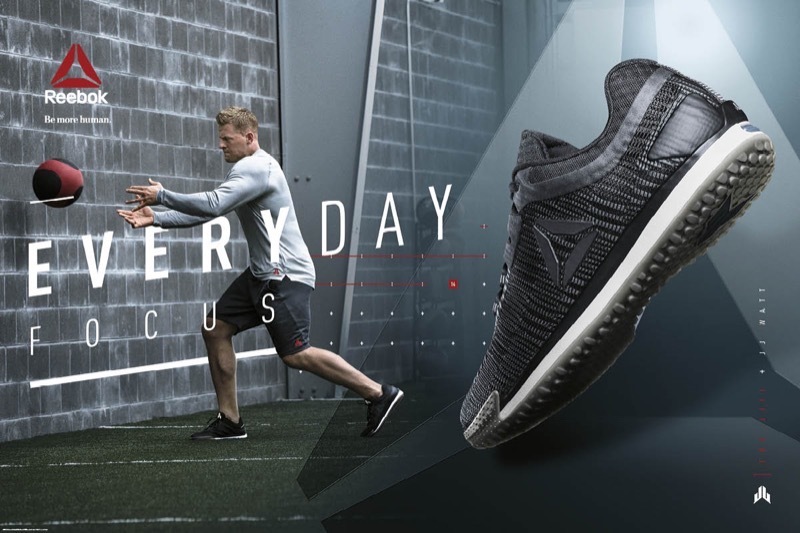 If you take a look around your gym during your next workout, you’ll likely see a pair of cross training shoes on the feet of the majority of the people. 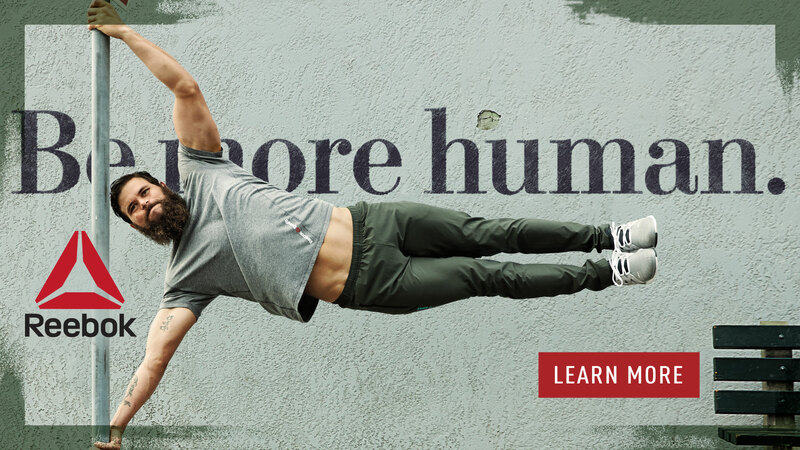 Of course, you can also find specialized lifting shoes for the people who hit the weights hard, and then running shoes on people who focus on cardio. Also in the mix are specialized CrossFit shoes (Nobulls, and Reebok Nanos for example) or barefoot running shoes. We’d add that they usually have a heel height of around 4-6 mm (read more about this in the next section). 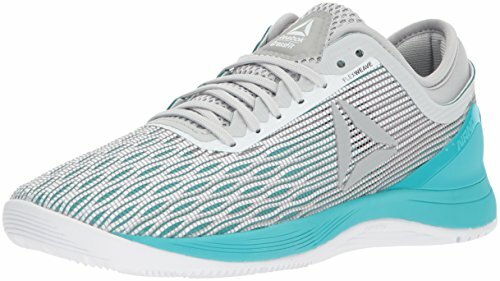 They are usually light in weight, although slightly heavier than running shoes because they have a bit more support, especially for lifting and lateral movements which running shoes don’t have. Walking, Running, and Training Shoes: What’s the Difference? What’s Heel Toe Drop and Why Does it Matter? You may see something like 5 mm heel to toe drop. Or, 10mm heel toe differential. It basically just measures how much higher the heel is than the front of the shoe. If you’re running a marathon, you’ll want a drop of 10+ mm. This helps you to transfer energy from stride to stride. 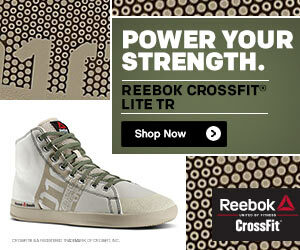 However, if you’re lifting weights, especially squats or deadlifts, you’ll want a much flatter shoe. Olympic lifters for example will use a shoe with a drop of 0-1 mm because it gives them a more stable platform. Cross training shoes have a drop of 4-6 mm. 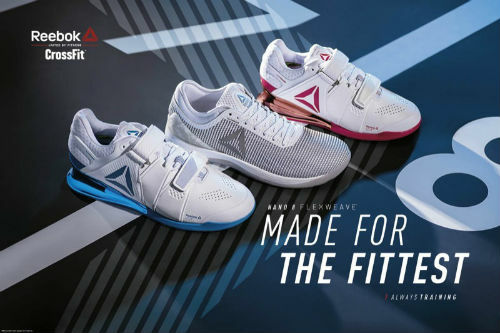 This is a nice balance between the two extremes, and means that these shoes are ideal for a range of activities, such as you might encounter during a gym workout. You can learn more about it here: What’s the Deal With Heel Toe Differential? 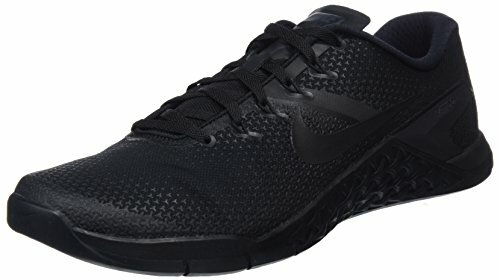 Can I Use Trainers for Running? If you’re looking for a shoe to run your next marathon in, trainers certainly aren’t it. They’re too heavy, not flexible enough are have too low of a heel height. Since they’re designed for a wide range of movements, they’re not ideal for the one thing you do when you’re running—repeated forward foot strikes. In order to avoid injuries like plantar fasciitis, back pain, or shin splints, you should certainly stick with a pair of specialized running shoes. That said, you can use training shoes for a few minutes on the treadmill at the gym, or some sprints during a CrossFit WOD. This is certainly no problem. However, just don’t use them for longer distances. Learn more here: Cross-Training vs Running Shoes. 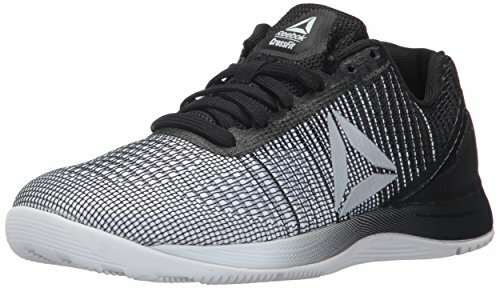 What about Crosstraining Shoes for Weightlifting? If you lift some serious weight at the gym, then you may want to know if a training shoe like the Nike Metcon 4 will work for you. It depends on your workout style. If you do weights, along with cardio and other exercises like jumping rope, then a pair of cross-training shoes is a nice choice. However, if you basically only do weightlifting, then you should stick with some lifting shoes. They have a flat heel, plus a strap across the midfoot. Along with their sturdy, heavy-duty nature, you’ll notice a big difference in how stable you feel when going for that personal best. If you ask your coach, or take a look around your box, you’ll notice that a ton of people are wearing cross-training shoes. 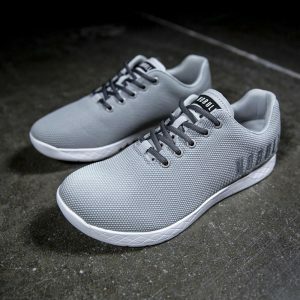 These kinds of shoes are actually ideal for a tough WOD because of the variety of activities that you might encounter. What about For HIIT Workouts? HIIT stands for high intensity interval training. It’s basically short burst of high-intensity activities combined with rest and recovery time (either passive or active). It’s effective at burning a lot of calories in a short amount of time. You may also experience some calorie burn after the workout for a few hours. Cross trainers are one of the top picks for a HIIT workout. They can handle lateral movements, jumps, sprints, and more with ease. 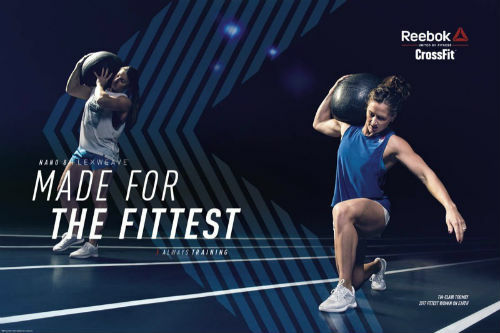 You can check out some of our top choices here: The Best HIIT Shoes. 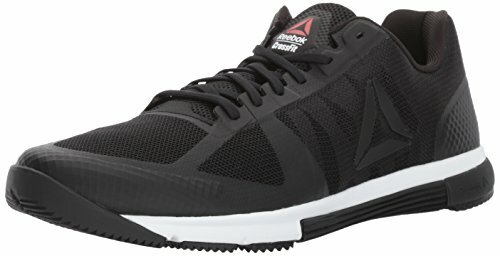 Can Training Shoes be Used for Walking? In general, if you’re going to be using sneakers for walking, we recommend sticking with running shoes or walking shoes and not cross-trainers. The reason is the same as why you wouldn’t want to use crosstrainers for running: the too low of heel height. When you’re walking, ideally you’d have a pair of shoes that will transfer energy from foot strike to foot strike, along with absorbing lots of shock to prevent injuries. You’ll want a sneaker with a heel height of 10 mm or slightly more than that, along with a lot of cushioning under the feet. If you’re choosing a pair of shoes for that big tennis match (or just casually hitting around with a friend! ), then opt for the cross-trainers over the running shoes for sure. They are designed for a range of activities and have some support for the lateral movement that you’ll encounter a ton of while playing. However, a pair of tennis shoes can be a better choice if you plan regularly. They have thicker soles and insoles that are designed to absorb the shock from hard courts. Combine that with more support for sideways movement and you’ll be going a long ways towards preventing injuries if you plan tennis regularly. Finally, crosstraining shoes may mark up a court, which is very bad form if you’re playing somewhere like a private club. The shoes of tennis shoes have a non-marking sole to them. What About Cross Training Shoes for Other Sports? If you play sports casually with your kids or just a game or two a month with friends, then a pair of cross-trainers can work well for most activities, from volleyball and basketball inside to soccer or football outdoors. However, if you’re going to be playing more often, then certainly consider getting yourself a pair of specialized shoes. For example, a pair of cleats will go a long way towards improving your performance on the soccer field. When Should I Replace my Cross-Training Shoes? Most experts recommend replacing shoes after 100-200 hours of wear. In our experience, that’s about right. You can exercise 2-3x a week for a year before having to replace them. If you exercise more frequently, then you may have to replace your athletic shoes every six months or so. Of course, if you notice any wear or tear then you’ll want to do it sooner. It’s just not worth it when you’re trying to avoid injuries. What sports or activities do you use cross-training shoes for, and when do you stick with a specialized shoe? Leave a comment below and let us know. 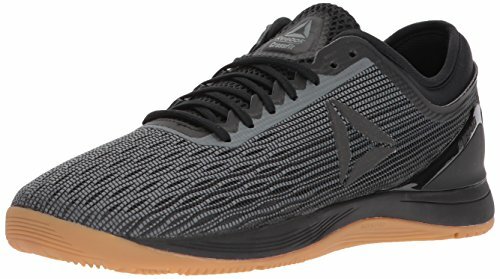 « Otomix Stingray Shoes: The Best Bodybuilding and Weightlifting Shoe?